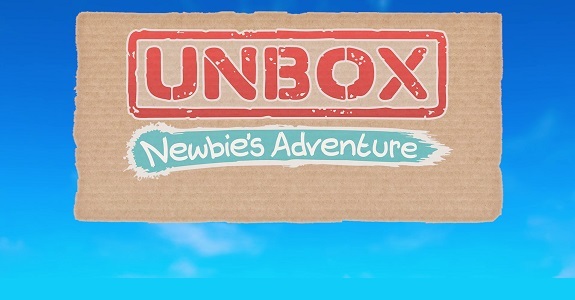 In this post, you will find all there is to know about the Software updates for Unbox: Newbie’s Adventure (originally released on the Nintendo eShop on October 11th 2017 in Europe, and October 12th 2017 in North America, then at retail on November 11th 2017 in North America and November 16th 2017 in Europe). How to download updates for Unbox: Newbie’s Adventure for the Nintendo Switch? Fixed a bug where SLAM attack would intermittently stop working correctly. Fixed a bug where players could get stuck after unlocking the Puzzle Monarch’s Stamp (Isla Cartulina). Additional notes: another update is in the works, in order to fix an issue with the tutorial mission, where slaming the mystery box doesn’t do anything. In the mean time, if you encounter this glitch, simply restart the game to fix it.